Constipation is reported to be associated with urinary incontinence. However, the reported results have been inconsistent and contradictory. To evaluate the association between constipation and urinary incontinence in women, we performed a meta-analysis. A comprehensive search based on PubMed, EMBASE, and the Cochrane Library was performed up to July 2018 for eligible studies in relation to the influence of constipation on urinary incontinence in women. A random-effect model was used to calculate the pooled odds risk (OR) and corresponding 95% confidence interval (CI). 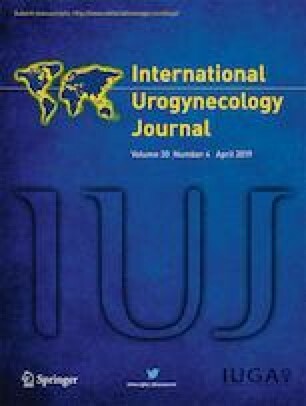 A total of 16 observational studies with 35,629 participants and 6054 urinary incontinence patients were identified in the meta-analysis. Constipation was significantly associated with the risk of urinary incontinence in women (OR 2.46, 95% CI 1.79–3.38). This meta-analysis suggests that constipation is significantly associated with urinary incontinence risk in women. However, further well-designed, large-scale prospective studies are needed to clarify the causality.